The artist provides an exclusive sneak peek at the first chapter of Marvel's mega-crossover! 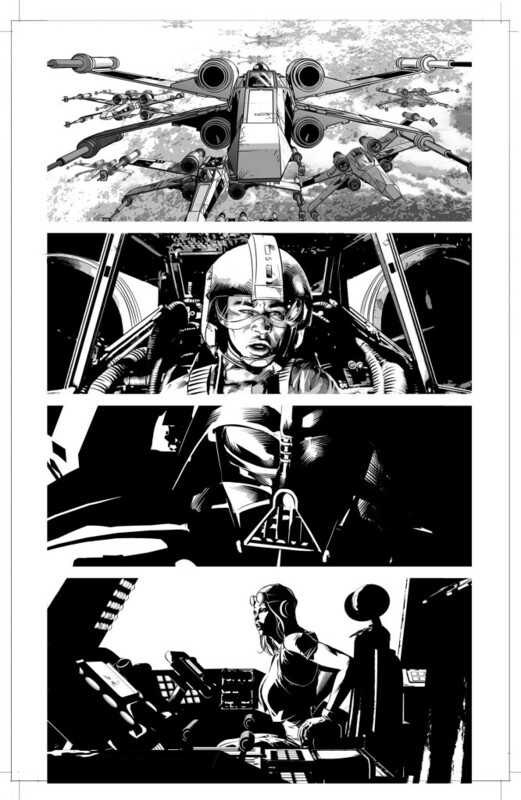 Vader Down, an event that brings together both of Marvel Comics’ ongoing Star Wars series, Star Wars and Darth Vader, was what opened up an opportunity for talented artist Mike Deodato to finally come and play in that galaxy far, far away. 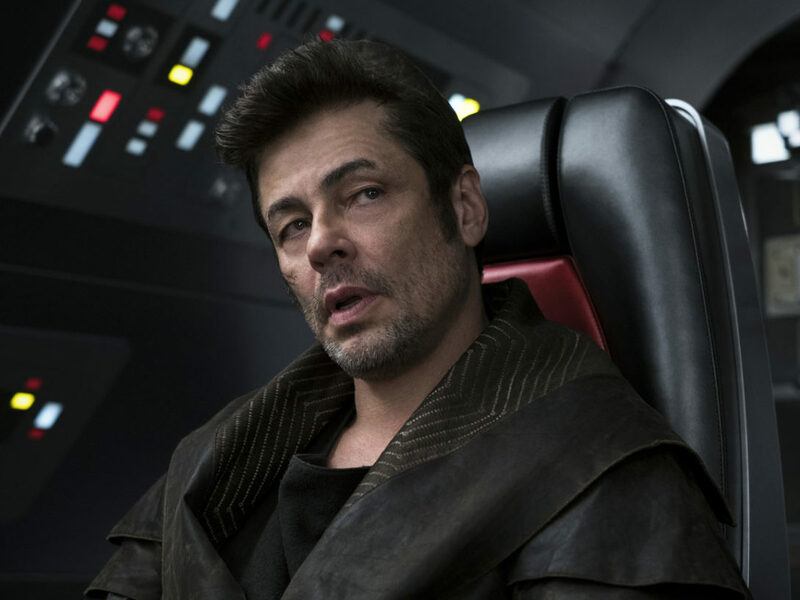 In the first part of this exclusive interview, we learned a little about what Star Wars means to Deodato. 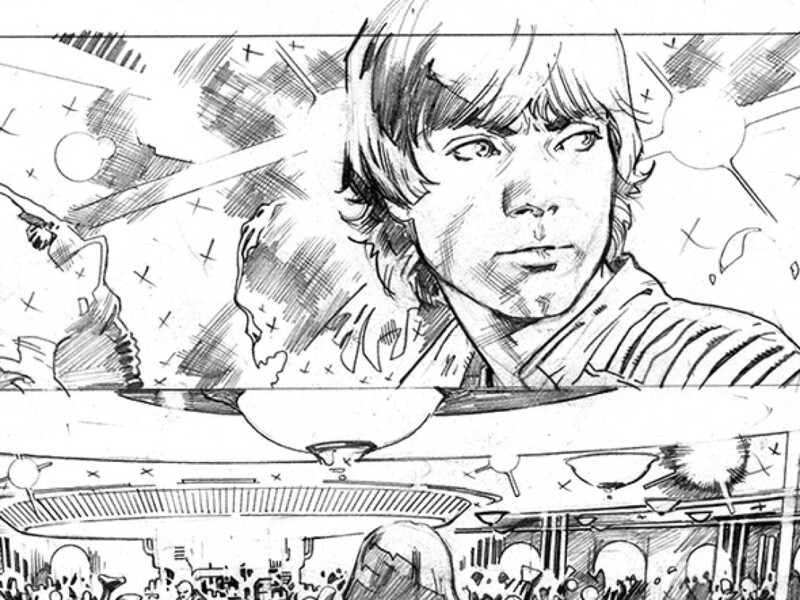 Here in part two, we delve a bit more into the nitty-gritty about his art for his kickoff book, Star Wars: Vader Down #1, due this November. 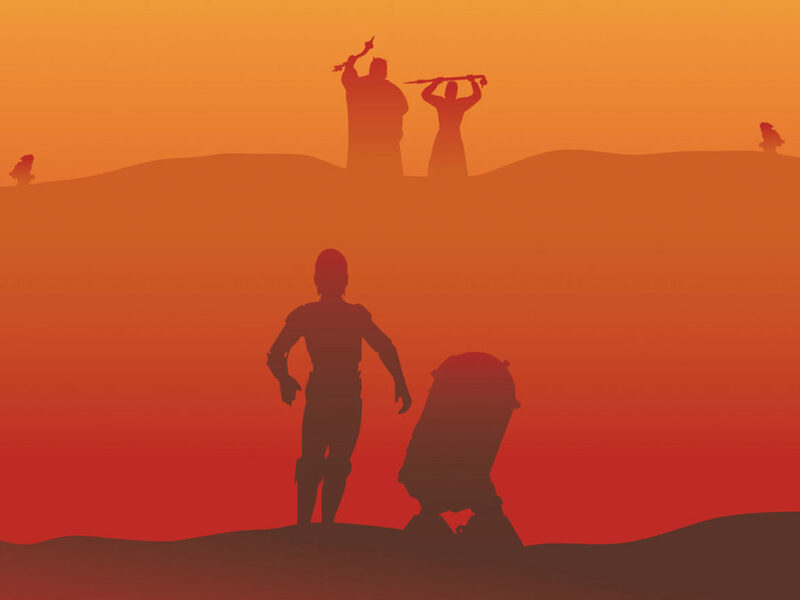 StarWars.com: Mike, so you feel you’re really channeling your inner Star Wars with the book? Mike Deodato: Yes! 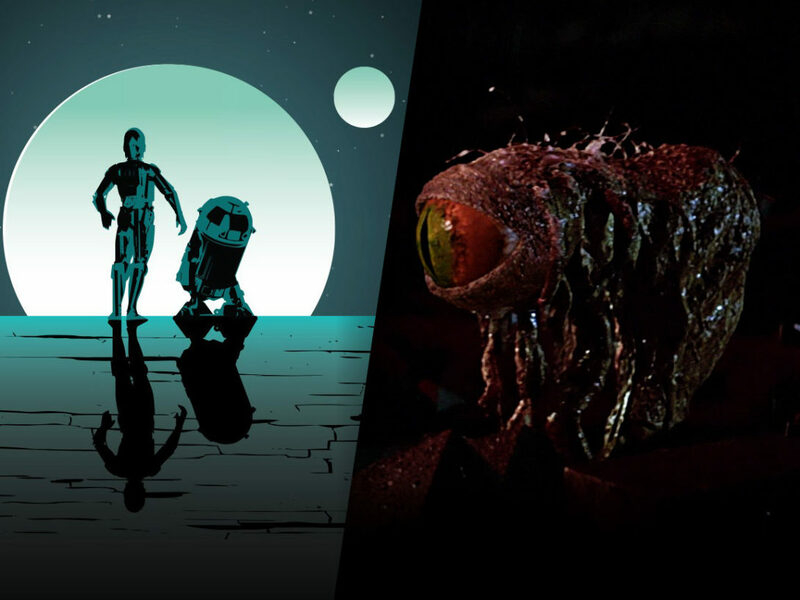 I want to show the grandeur of the Star Wars universe without losing the human touch, which I learned through the years is what makes the film series so great: the characterization, the human side…not the machines that impressed so much as a kid. StarWars.com: Do you feel you’ve altered anything in your usual layout philosophy for Star Wars: Vader Down? If so, how? Mike Deodato: I have been experimenting so much with page layouts during my career that it’s kinda become my trademark. For this, though, I chose to be more traditional so I wouldn’t take the attention away from the amazing visuals of the story itself. 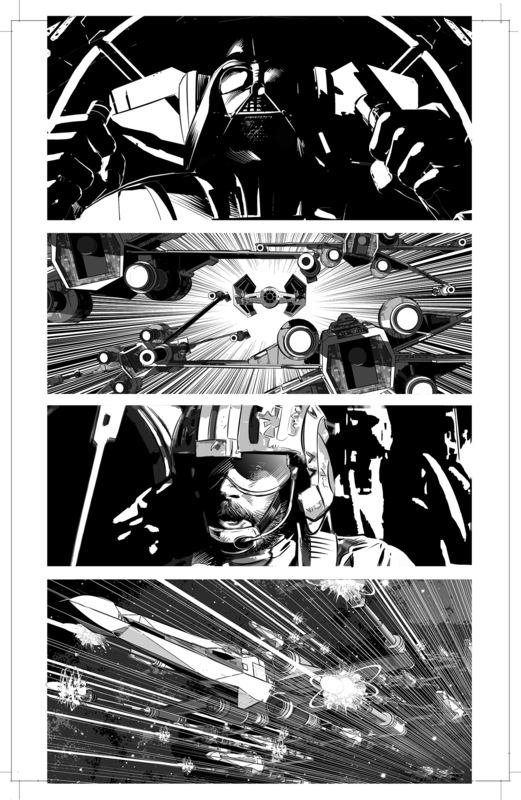 The three-to-four panels per page in average that Jason scripted also gave me the opportunity to experiment telling the story mostly in horizontal panels, which increases the cinematic feel. 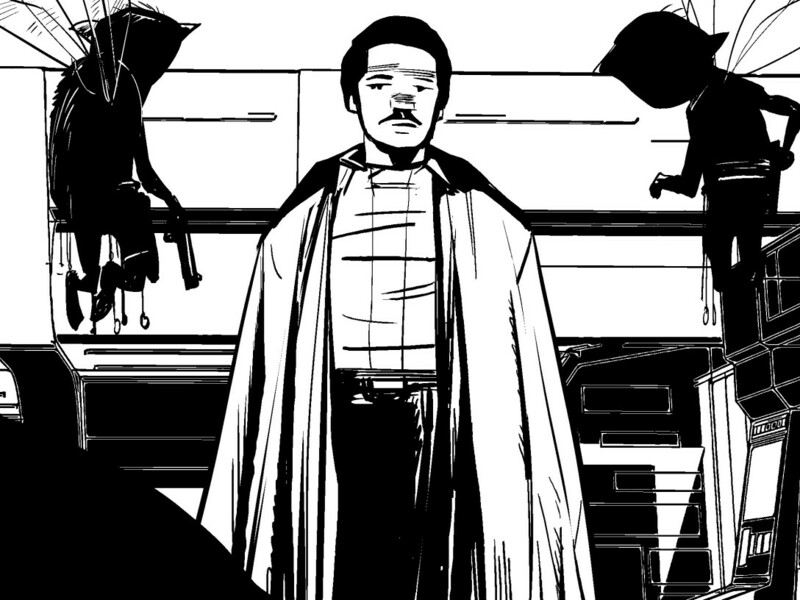 StarWars.com: Of course, Darth Vader’s at the center of the story; what do you feel are the challenges of drawing him? Is it all in the armor, or is their more to it? Mike Deodato: Body language tells it all. A tilt of the head indicates he’s being threatening, for instance. Shadows and camera positioning also help with showing passing emotions. 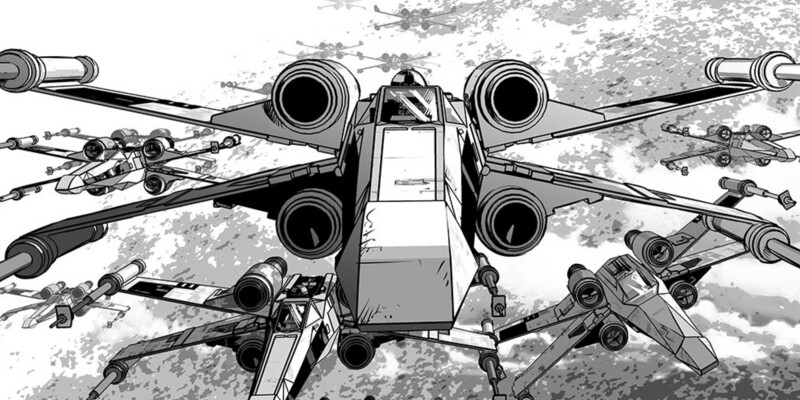 StarWars.com: Speaking of shadows, your use of them is incredible when you see the pages without color; do you approach the pages with a vision of them in black and white, or do you always work toward the color? Mike Deodato: I never think about the color. I concentrate solely about making the best visuals in a way that it could be understood even without the text. But, I do worry a lot about who is going to color my work. My pal, the uber-talented Frank Marting, is coloring Vader Down, so I know it is going to look like a masterpiece in the end. 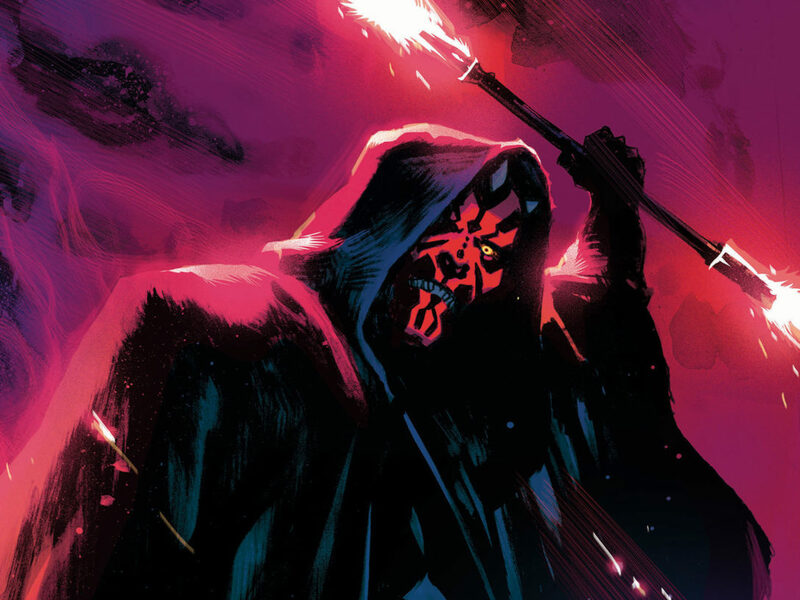 StarWars.com: And, so far, who are you coming away with as your favorite Star Wars characters to draw, and why? 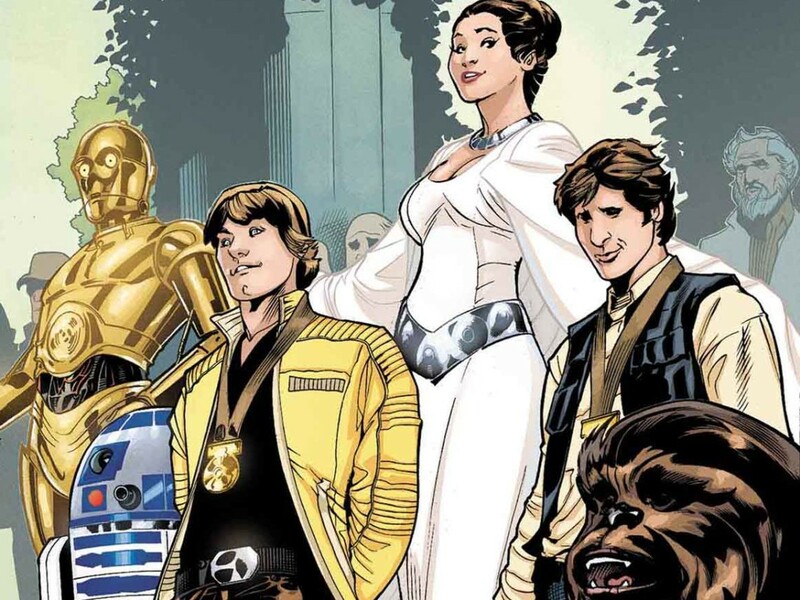 Mike Deodato: Chewbacca is my favorite at this point. Maybe because we are both hairy guys!